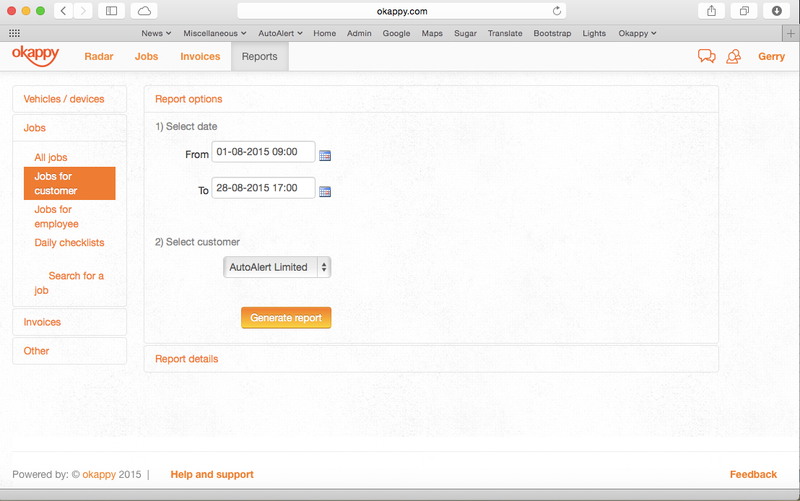 With Okappy, you can easily generate reports to see what jobs have been done by a particular customer over a given time period. 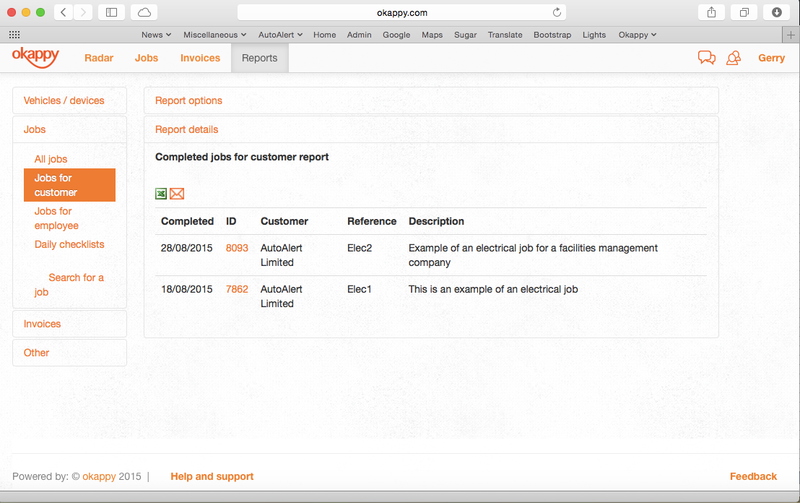 To view all completed jobs over a period, select Reports, Jobs and then Jobs for Customer. You can then select the time period to view all completed jobs.